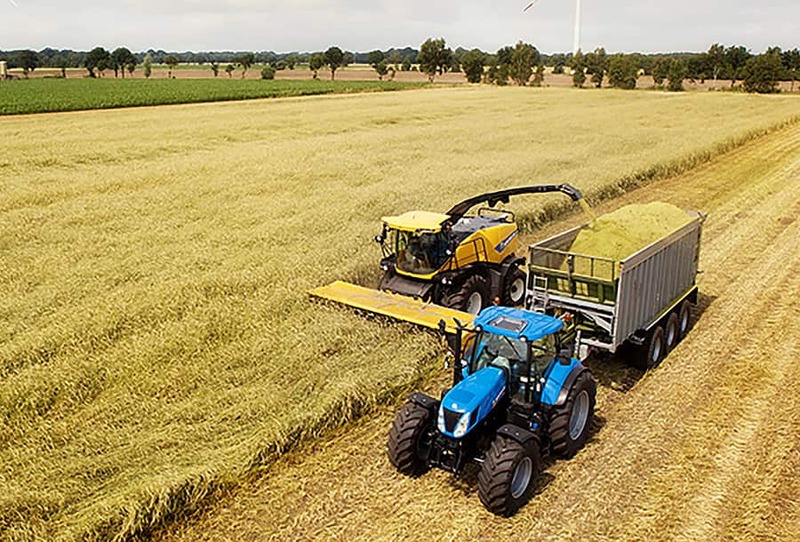 In 1961 New Holland revolutionised forage harvesting mechanization: it transformed the highly successful pull type forage harvester into the first self-propelled unit, the now legendary SP818. 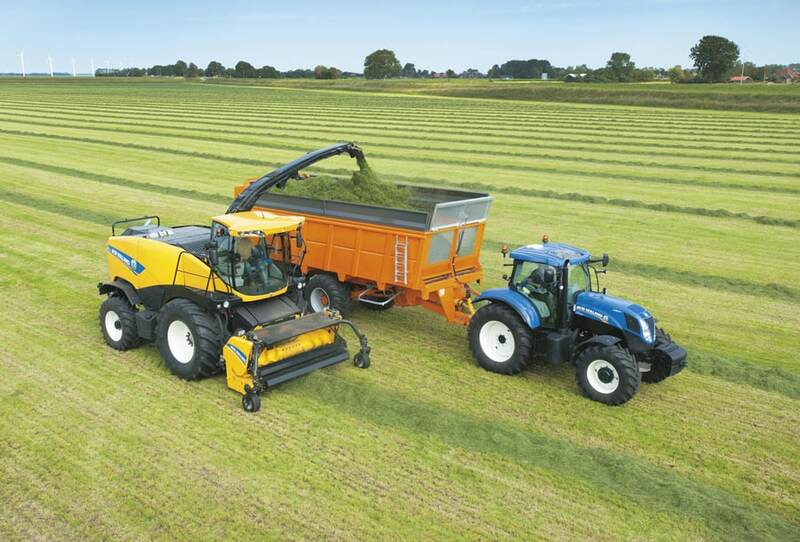 With this daring move, New Holland dramatically increased in-field performance. 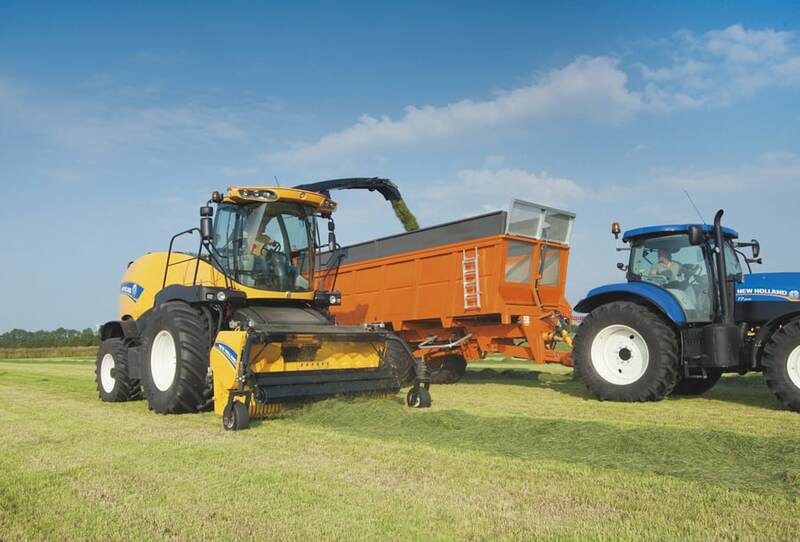 In line with this ambitious philosophy, over the last 50 years, New Holland has introduced a vast range of pioneering industry-firsts to improve the profitability of your forage businesses. 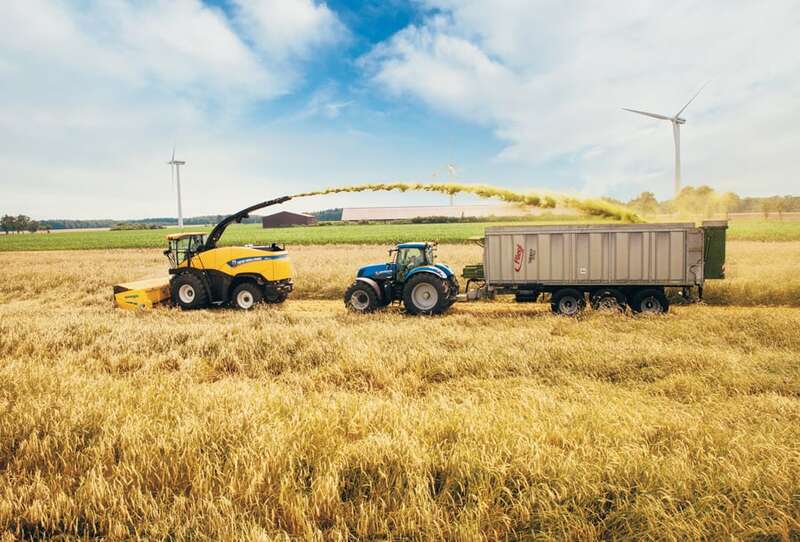 Today, the FR series reflects New Holland’s continuous and unswerving commitment to offer products that meet your most demanding requirements. 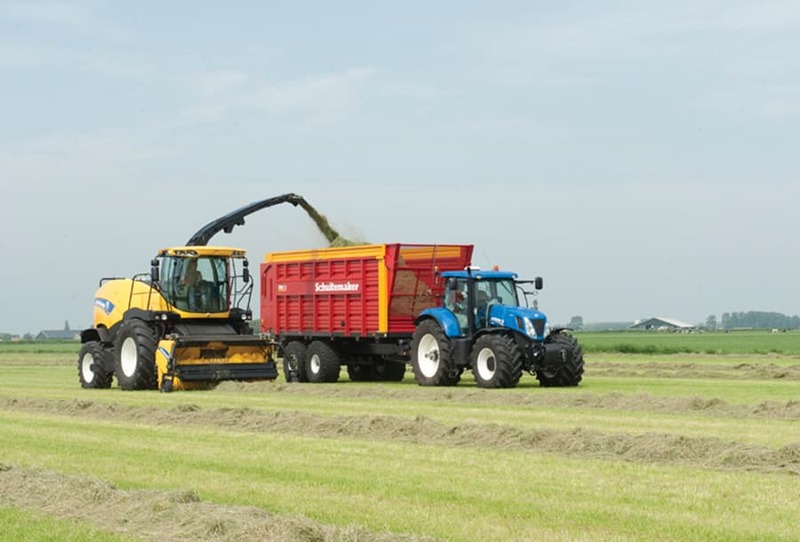 Today, over half a century after the first SP818 was designed and built in New Holland, Pennsylvania, yellow blooded engineers based at new Holland’s Harvesting Centre of Excellence in Zedelgem, Belgium, are still committed to developing the next generation of forage harvesters. 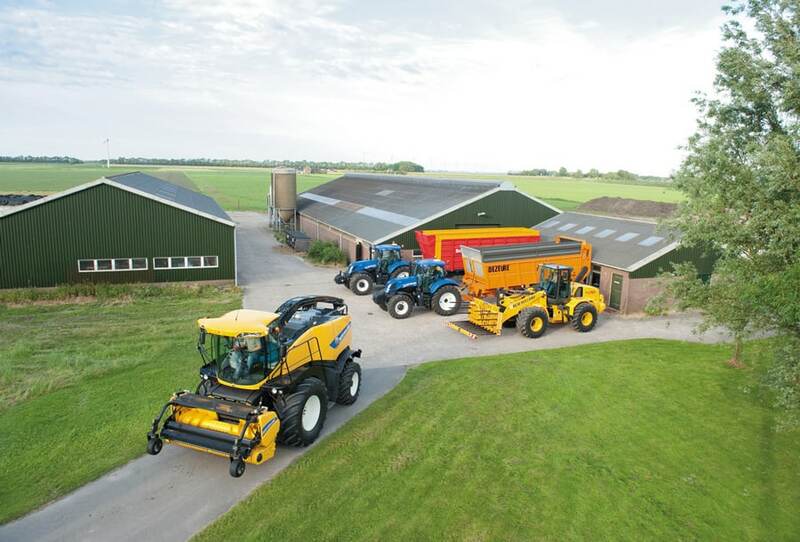 The sophisticated product development process and the extensive knowledge of a dedicated workforce of a World Class Manufacturing facility ensure the FR range, together with all flagship harvesting products, the CR, CX8000 and BigBaler ranges continue to set the harvesting benchmark. 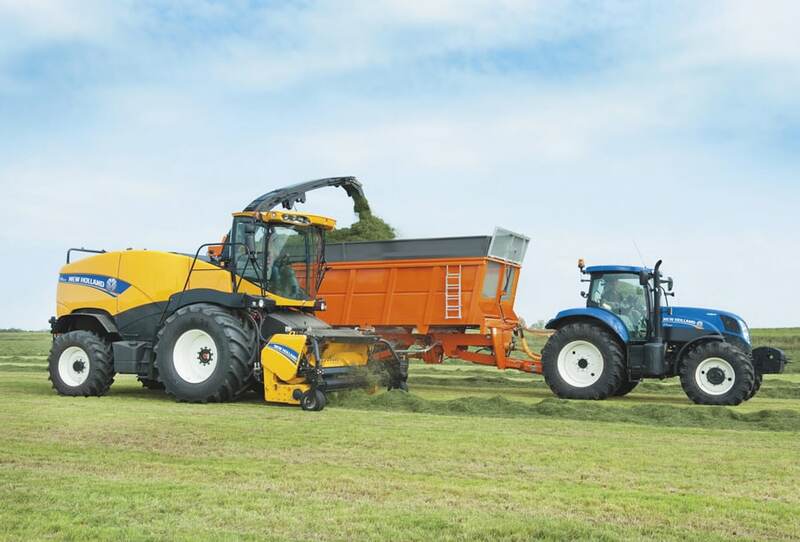 The SP818, New Holland’s very first self-propelled forage harvester, available with a one row maize header, set to work in the Pennsylvanian fields. 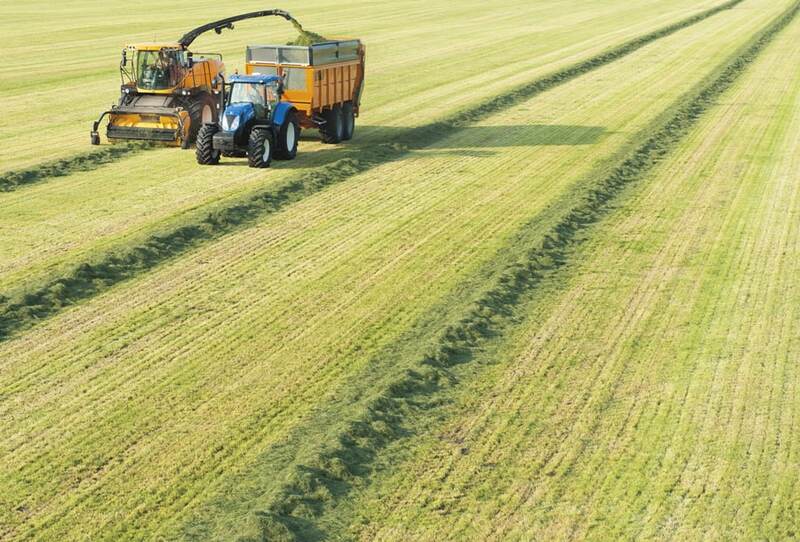 The forage harvester revolution had begun. The Model 1880 rolled off the production line. Power was increased and so was productivity. With the Model 1890 the power race really took off. 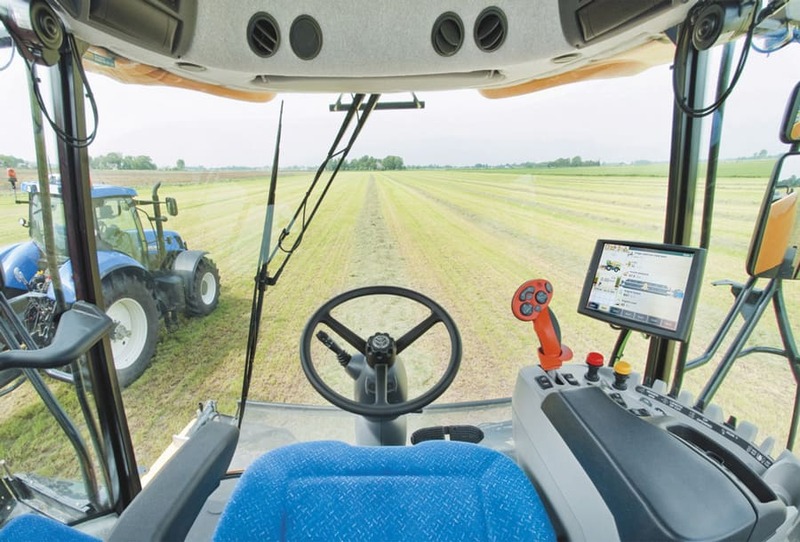 The very first 200hp(CV) machine was unleashed, and new blowing technology enhanced unloading. With the space race in full swing, the Model 1895 was the first forage harvester to offer built-in metal detection. Protecting the machine and valuable cattle. 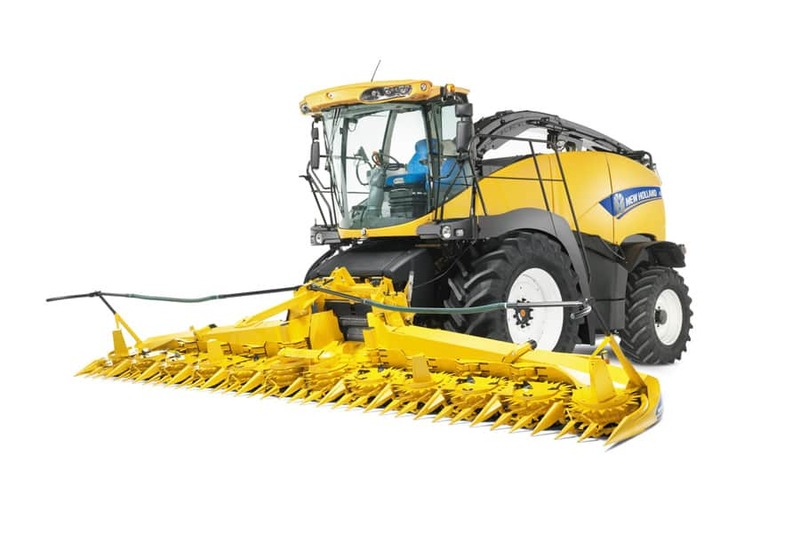 The Model 2100 saw the introduction of the in-line engine design and upped the power ante to top some 300hp(CV). Cab visibility was also substantially improved. Cutterhead protection, automatic knife sharpening, and the shearbar attachment were all some of the pioneering first introduced on the Model 1915. 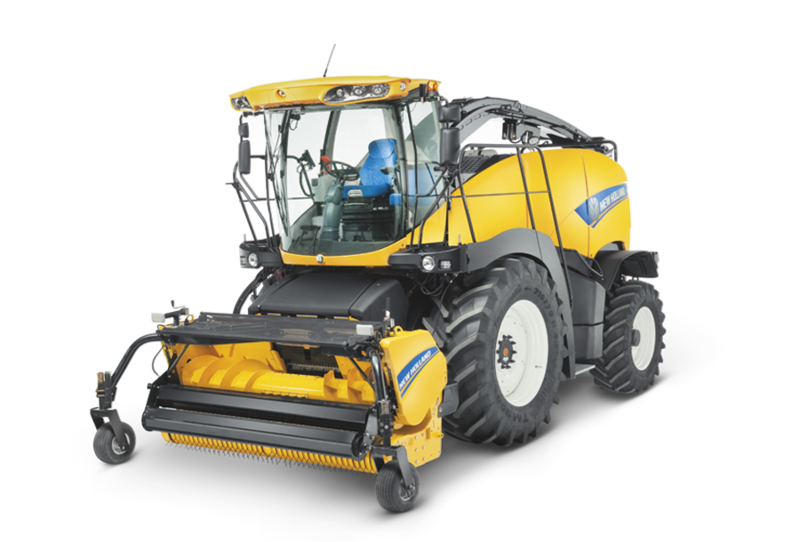 The FX5 series with 450hp(CV) on tap featured the now legendary crop processing system. Higher horsepower was being demanded for greater capacity, and the FX58 responded, with 571hp(CV). 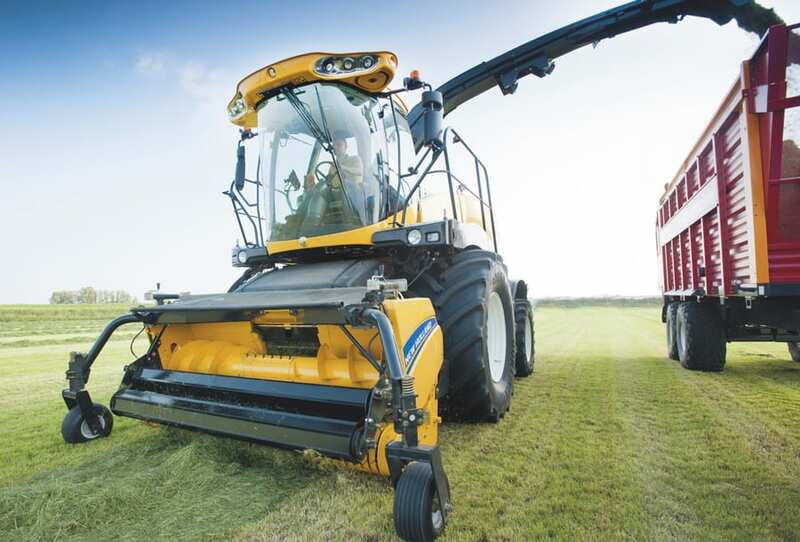 The new millennium saw the advent of the FX10 series with HydroLoc adjustable chop length, hydraulic feed roll drive. 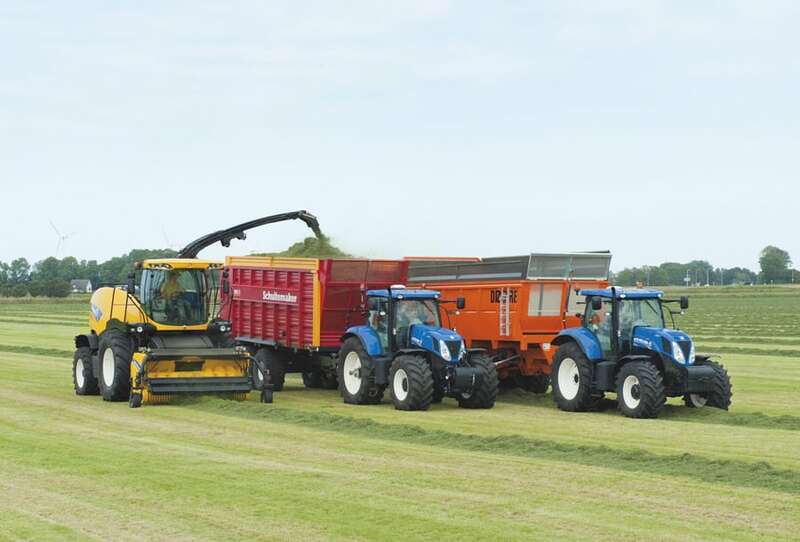 The FR9000 range was unveiled to great acclaim. The five-model series featured a succession of industry leading technology including HydroLoc™, MetaLoc™ and Variflow™ systems. 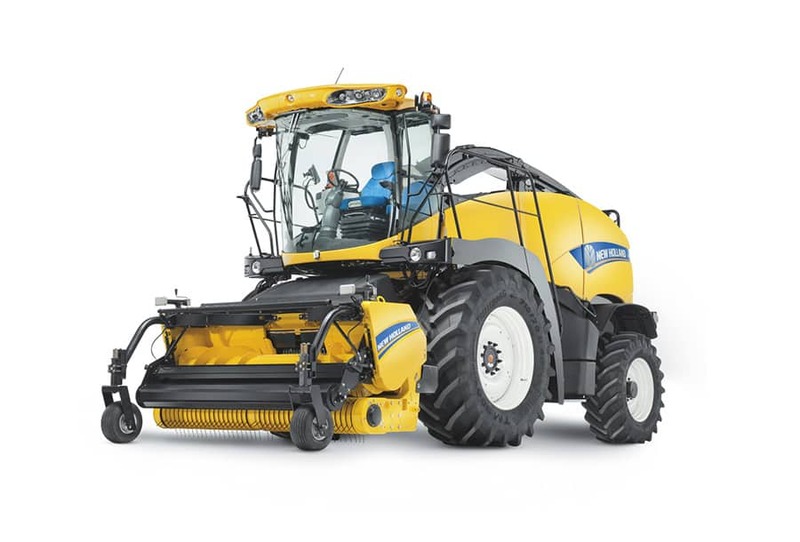 The FR9000 was awarded the prestigious ‘Machines des Jahres’ award at Agritechnica. 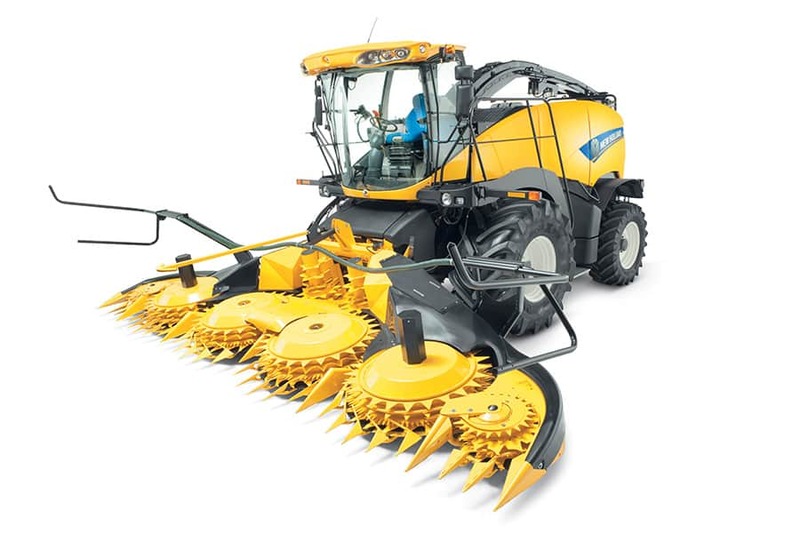 Half a century of forage harvester leadership was celebrated by a strictly limited edition celebratory model. The FR range is unveiled. 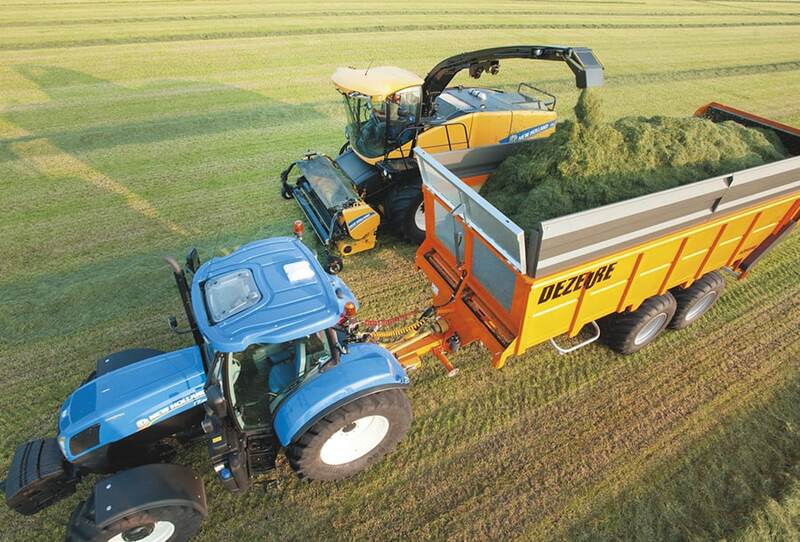 Representing the pinnacle of forage harvester technology with industry leading chop quality and throughput.